Back in Windows 7 I was using Oracle VirtualBox because I needed the 64 bits support to set up SharePoint 2010 virtual machines but now that I run Windows 8, I would rather use Hyper-V! 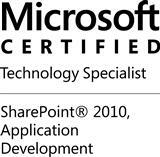 The goal of this article is to show you that you can get your beloved SharePoint vdi files to run on Windows 8 with Hyper-V with just a little bit of work. I have read a lot of bad stuff about it basically saying that it won’t work properly but I can tell you that it’s nothing to be scared of, I have tested it, you can go ahead with it! We will use then Oracle Virtual Box to convert your vdi files into a format compatible with Hyper-V. 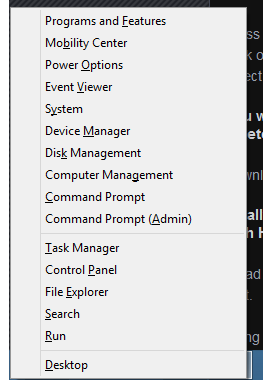 I read somewhere that you should uninstall the Guest Tools, I didn’t do it and I got no issues with that. 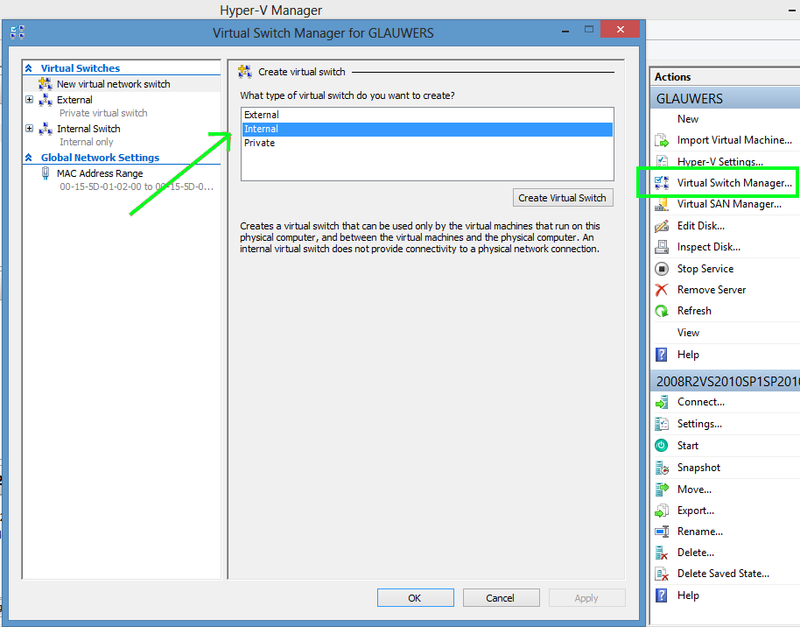 That is it, you can use your vhd as virtual hard drive in a new Hyper-V machine. This action will create a new Virual Adapater. Now that everything is set up, you can use the Internal Switch that you created at the first step. Your Hyper-V machine will be now part of your network as any other physical machine would be.